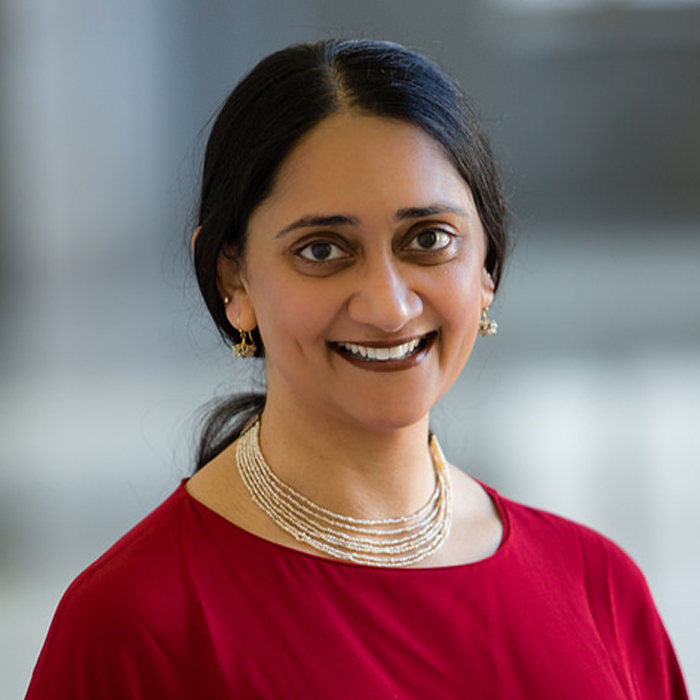 I am an associate professor of history at the University of Virginia, where I teach South Asian history with a special emphasis on colonialism, nationalism, decolonization, and the afterlives of the Partition of the Indian subcontinent. I am the author of Changing Homelands: Hindu Politics and the Partition of India (Harvard and Permanent Black, 2011, pbk 2016). I am currently working on a comparative legal and political history of hate speech against minorities in India, Pakistan, and Bangladesh. I am also a Global Fellow at the Woodrow Wilson International Center for Scholars in Washington D.C.
My first book Changing Homelands: Hindu Politics and the Partition of India (Harvard and Permanent Black, 2011) traces the politics of Punjabi Hindus in the first half of the twentieth century. A religiously defined minority in undivided Punjab, these Hindus aligned themselves with Punjabi Muslims and Sikhs during various anticolonial national movements even as they simultaneously inched eastward, towards the rest of Hindu-majority India, styling themselves 'communalists' and their politics 'communal'. I study their politics, mark their particular motivations, and account for the suddenness with which Partition and Partition violence struck - both in history and in memory. I also raise and answer the troubling, seemingly eternal question: was Partition inevitable? I am now working on a history of laws that were originally instituted to punish those who sought to insult religious beliefs, broadly construed. Titled Hurt Sentiments and Blasphemy in South Asia, the book tracks these laws and their unforeseen consequences in India, Pakistan, and Bangladesh. In the process, I ask what it has meant for India to be a secular republic, for Pakistan to be an Islamic republic, and for Bangladesh to be a secular republic that also enshrines Islam as the state religion. I am also working on a coursebook titled India's Partition: Politics, Culture, Memory that has been commissioned by Cambridge University Press. This is based on courses on Partition that I have regularly taught at the University of Virginia. My other interests lie in the fields of India-Pakistan relations, foreign policy, education policy, memory studies, and oral history.